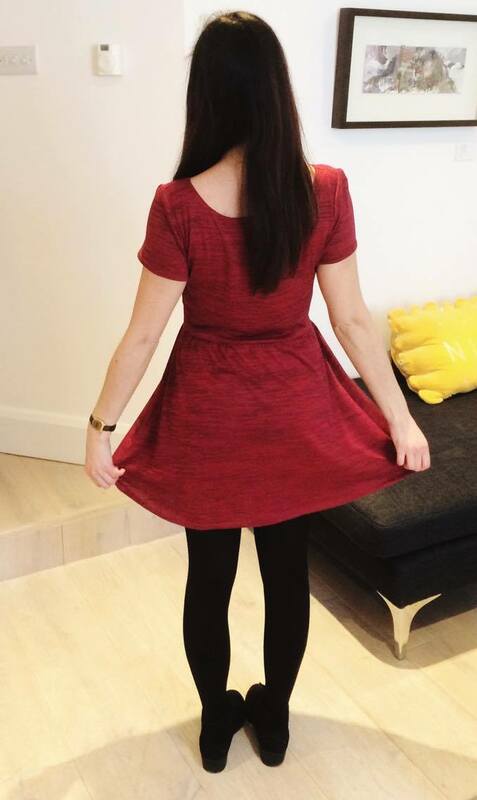 I made my first Moneta dress (Colette patterns) last month and learnt so much about sewing with stretch fabric/knits/jersey. I'm not an expert at all, but here's some of the new tips and tricks I learnt along the way. Choose a needle for stretch fabric. This sounds really obvious, but I had no idea you could have the option of needle depending on the fabric. I got a pack of jersey/stretch needles which have a ball-point to them. This is so the needle doesn't pierce through the knit fabric like a sharp pointed needle would, it just pushes the knit fibres away when sewing. There's so much advice on the internet for sewing with a twin needle so I suggest you head off to the world wide web and read other people's more expert advice instead of mine. The one thing I found when sewing with a twin needle was that a) it's really good fun, b) it's really easy once you've practised. Make sure you sew on the right side of the garment when hemming with a twin needle so the twin stitches are on the right side, and the criss/cross stitch is behind. This creates a super professional finish for hemlines and necklines so it's definitely worth doing. 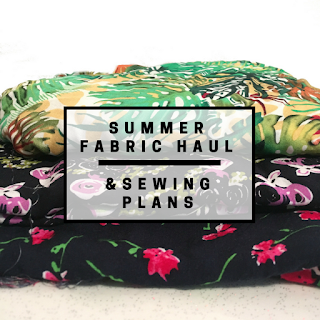 Do I need a serger or an overlocker to sew with stretch fabric? I do not have a serger, or an overlocker, and I have created a few dresses made from knit/stretch fabric. So, no you really don't. Twin needles are the go-to apparatus, but also look on your machine to find an overedge/overlock stitch. Even my basic Janome has 2-3 overlocking stitches which you can use on your seams to create a professional and non-fraying finish. Sewing with stretch fabric is super easy. There's nothing to be scared of and I don't know why people try and avoid it! After all, you can make cool, casual and comfortable clothing that look professional. Why not try the Moneta or the Bettine for jersey/knit sewing? Go on... your wardrobe deserves it.